Argus PLM is an OEM version of the MineWare Argus monitoring system designed exclusively for the Komatsu range of hydraulic excavators. The companies said it aims to drive whole-of-mine improvement by increasing loading tool productivity and efficiency, which can ultimately lower cost per tonne. 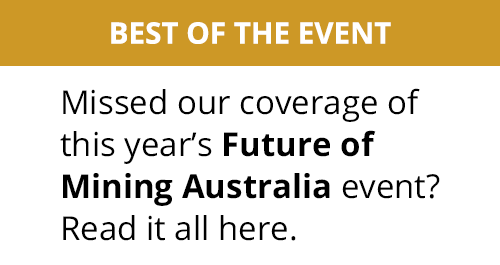 "Mining operators need world-class technology solutions to improve productivity, reduce costs and increase their global competitiveness," said MineWare vice president of marketing and sales, Roy Pater. "By uniting Komatsu and MineWare capabilities, we're offering customers the opportunity to have production improvement technology fully integrated with the machine, when ordering a new machine, to achieve these benefits. 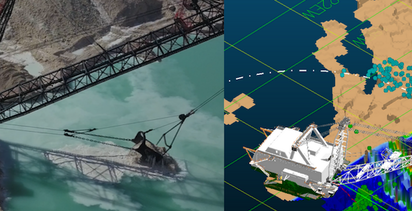 "Argus PLM enables OEMs, like Komatsu, to deliver a superior and unrivalled machine for the mining industry, while also shifting technology development further towards teleremote and autonomous mining operations." 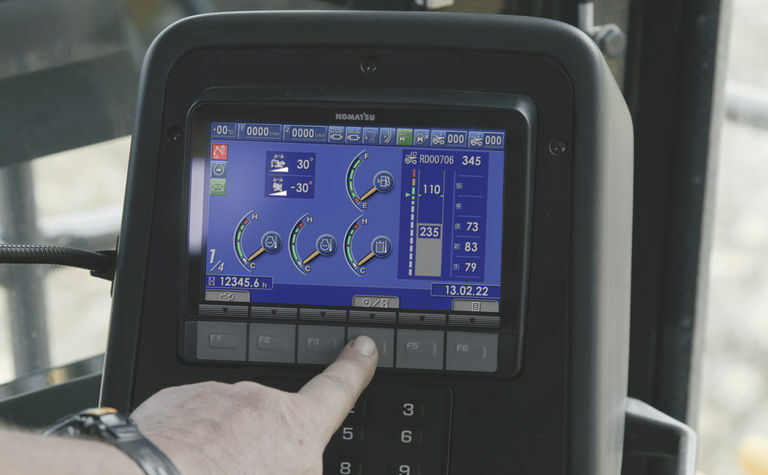 Argus PLM integrates seamlessly with Komatsu's Komtrax operating system and forms part of the on-board display. 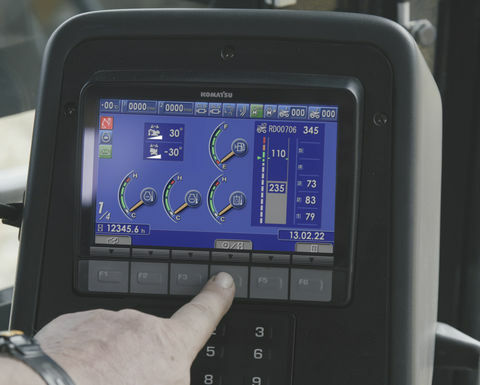 This can deliver actionable production information, in real time, from the machine directly to the operator. 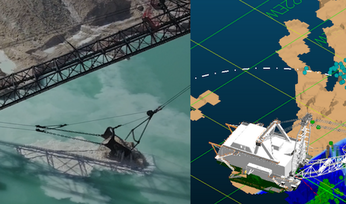 If the mine site has suitable connectivity, this information can be transmitted back to the site office too. 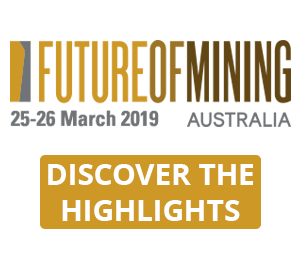 The system provides mining personnel on- and off-site with greater production visibility and performance benchmarking data to monitor, take action and understand how to improve the machine's productivity, the companies highlighted. "This system adds value to every bucket load," Pater said, "enabling operators and supervisors to continually improve productivity and contribute to whole-of-mine production. Ultimately that means moving more tonnes for less cost." Komatsu said it is the first OEM to deliver an in-cab payload management and guidance system, fully integrated with the excavator's own operating system. Argus PLM will be available on all new Komatsu PC7000-11 models.